A substantial amount of research has been conducted on consecutive k-out-of-n and related reliability systems over the past four decades. These systems have been used to model various engineering systems such as the microwave stations of telecoms network, oil pipeline systems, and vacuum systems in an electron accelerator. As such, studies of reliability properties of consecutive k-out-of-n structures have attracted significant attention from both theoretical and practical approaches. 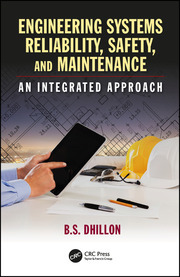 In the modern era of technology, the redundancies are employed in the various industrial systems to prevent them from failure/sudden failure or to recover from failures. 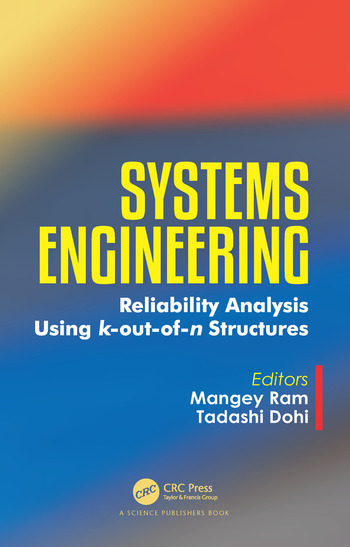 This book is meant to provide knowledge and help engineers and academicians in understanding reliability engineering by using k-out-of-n structures. 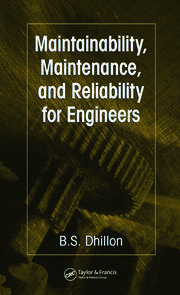 The material is also targeted at postgraduate or senior undergraduate students pursuing reliability engineering. Mangey Ram received his Ph.D. degree major in Mathematics and minor in Computer Science from G. B. Pant University of Agriculture and Technology, Pantnagar, India, in 2008. He is currently a Professor at Graphic Era (Deemed to be University), Dehradun, India. He is Editor-in-Chief of International Journal of Mathematical, Engineering and Management Sciences and an editorial board member of several international journals. 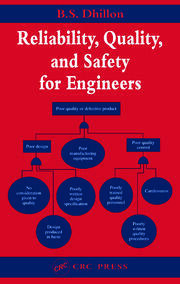 His fields of research are Operations Research, Reliability Theory, Fuzzy Reliability and Systems Engineering. Tadashi Dohi received his Bachelor, Master and Doctor of Engineering degrees from Hiroshima University, Japan, in 1989, 1991 and 1995, respectively. He is currently the Vice Dean of the School of Informatics and Data Science, Hiroshima University. His research areas include Reliability Engineering, Software Reliability, Dependable Computing, Performance Evaluation, Computer Security and Operations Research. 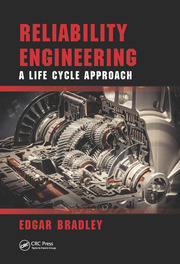 He is also the President of the Reliability Engineering Association of Japan (REAJ).